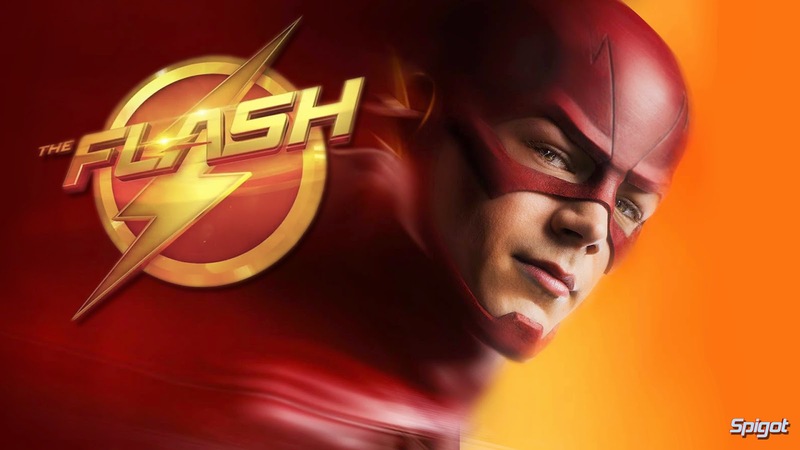 Kryptonian Warrior: The Flash has leaked! 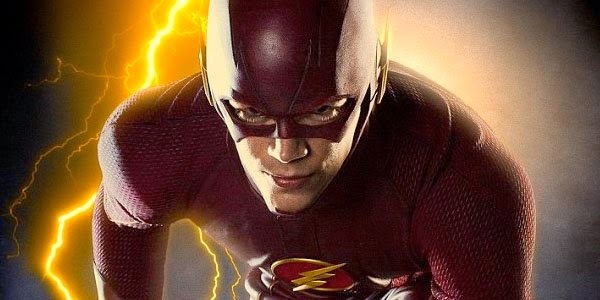 After being struck by lightning during a freak storm Barry Allen wakes from a nine month long coma to find that, (in addition to gaining some rocking abs) he can now move at super speeds, making him perhaps the fastest man alive and giving him the ability to zoom around Central City protecting and saving people...in a flash. He soon learns however that he's not the only one who was affected by the storm and now there are other "meta humans" like him out there and the city needs his protection. Although the show isn't due until October, a leaked promotional review copy of the pilot has already found its way onto the internet, giving a lot of wary and excited fans a chance to see the first episode of the show much earlier than it's intended start date. Whether or not this was leaked on purpose to gauge response I think it's hard to say but if so it should be considered a rousing success as pretty much everyone loved it, tumblr is now full of gifs and quotes and twitter is full of positive one line reviews showing just how much they enjoyed our small glimpse into what would appear to be a great TV show by all means.